It may seem reasonable that white candles burn faster than colored ones. In fact, that does not seem to be the general consensus. 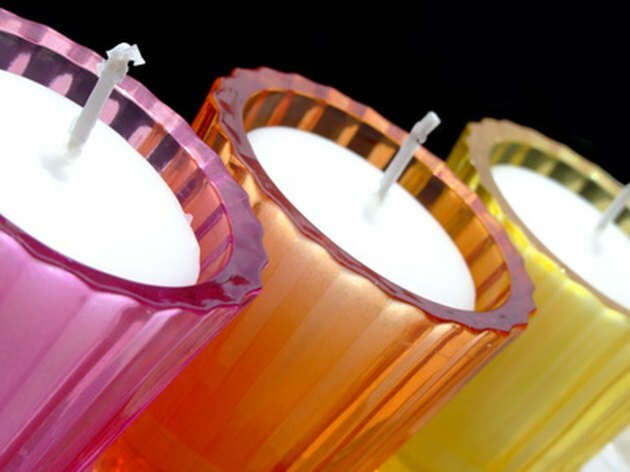 Several factors determine the rate of burn for candles, but color doesn't appear to be one of them. Rate of burn for a candle has several factors. 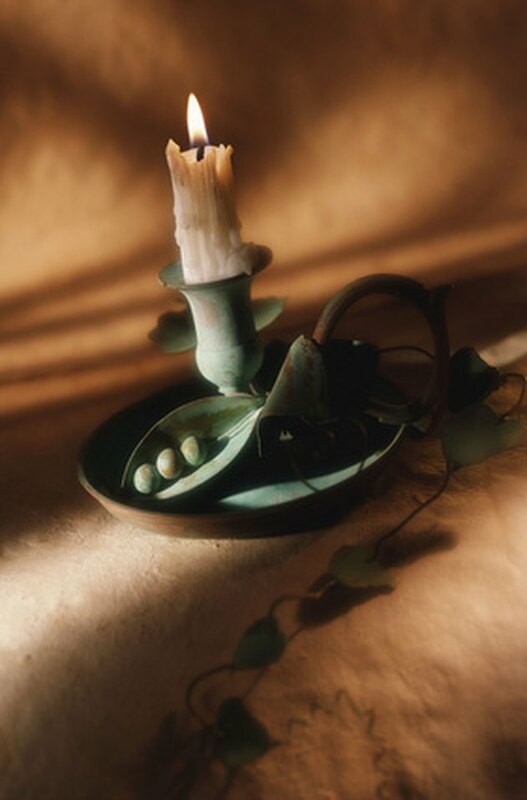 White candles do not burn faster than others. In the technology section of USA Today, chandler Stefan Phillips of of the Island Candle Company states that color makes no difference in how fast a candle burns. Middle School Science Fair Projects at LearnerScience.com confirms white candles do not burn at a faster rate due to color, or lack thereof. The thicker the wick, the faster the burn. Chandler Stephen Phillips explains that the thicker the wick, the faster the candle will burn. He states that, "a larger wick is like stepping on the gas pedal." According to The Candle Cauldron, when purchasing wicks for candle making, the wick is sized by a set of 3 numbers. The first number indicates thickness, therefore, the larger the first number is, the thicker the wick. Protect wicks from drafts and curling. Additional considerations pointed out by chandler Stephen Phillips are keeping candles away from drafts and straightening curled wicks after burning. 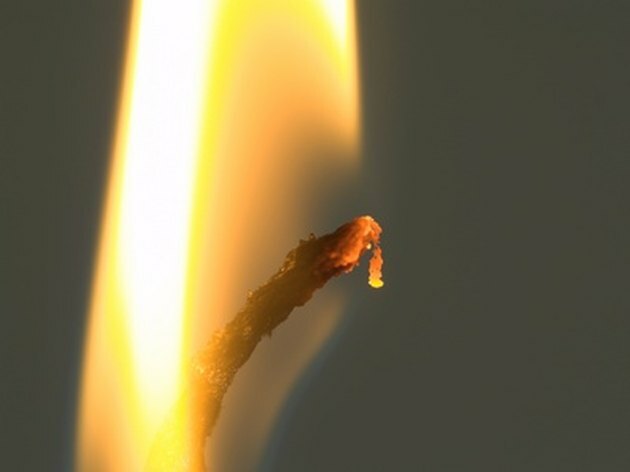 These measures, along with trimming the wick to 1/4", can prolong the burn time of a candle. It is a common belief that placing candles in the refrigerator will slow their burn rate. Research accepted by The Candle Cauldron does not support that idea. They do recommend, however, that if you do place candles in a refrigerator you should wrap the wicks so they do not absorb moisture. Some candles will leave a white powdery substance after burning. This is called bloom, and according to The Candle Cauldron, it is a good indicator that the beeswax used is pure. 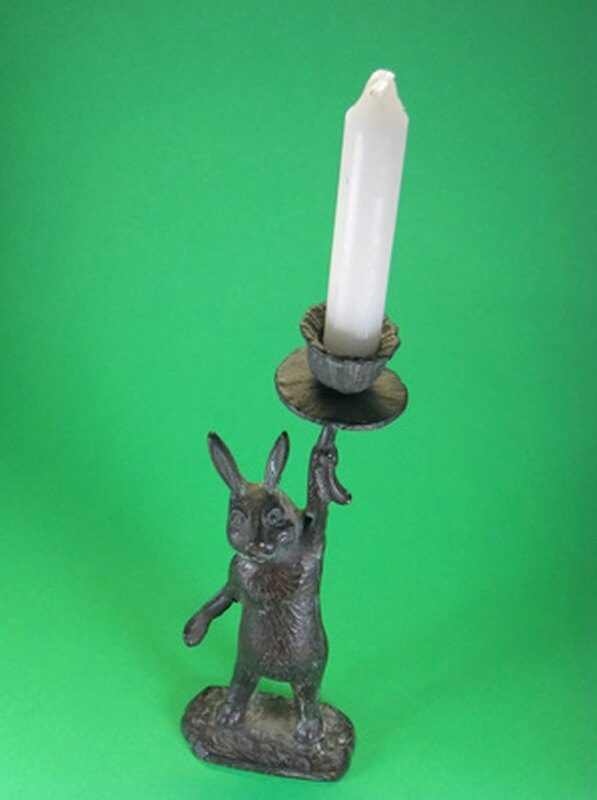 There is no evidence that this has any bearing on the burn time of the candle.